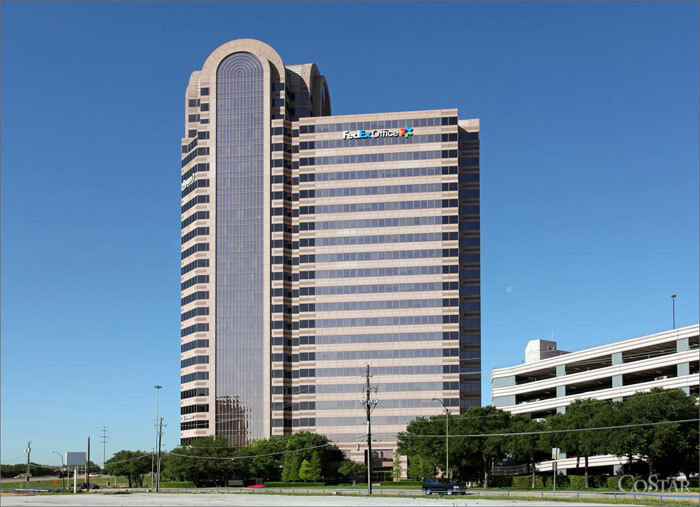 This prominent virtual office in Dallas is located near 635 and Josey Lane, just minutes away from downtown Dallas on LBJ Freeway. This center is sought after for its virtual offices with friendly receptionist services, mail handling, large conference and meeting rooms and video conferencing features. 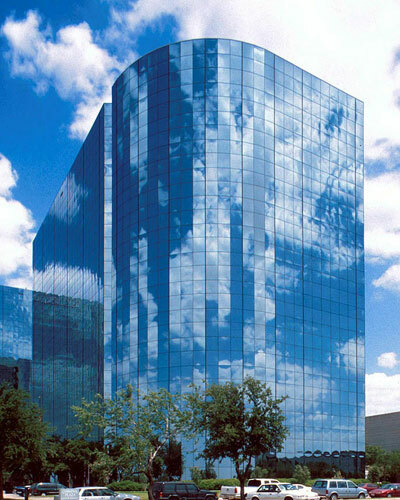 Maximize your business image with this Dallas virtual office located on Greenville Avenue. This center offers more than just “location” hosting a variety of services and amenities to best utilize your company's flexibility with reception services, day offices, meeting rooms, broadband internet and a collection of technology to keep you connected while you're visiting the office. 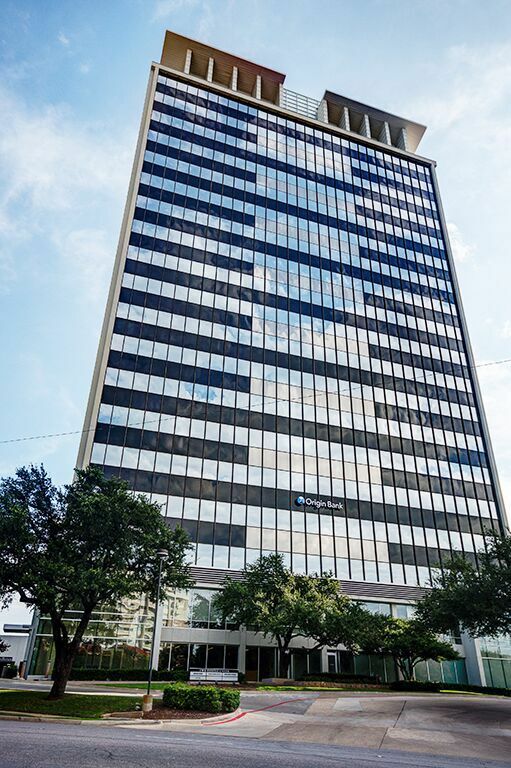 This Dallas virtual office located in the Twin Sixties Tower on North Central Expressway is the perfect location for your business. With its urban architecture, this location will give your business the executive look that it deserves. Services offered are administrative service, mail and courier service, conference rooms and temporary use offices. Looking for a prime Dallas location to set up shop for a while? Look no further than our Galleria virtual offices! From staffed reception, wireless internet and video conferencing to beautiful conference and meeting rooms, this Dallas Galleria virtual office location has something for everyone. Taking care of business has never been easier for the mobile professional, and with our flexible, customizable virtual office packages, the possibilities are endless. If it is a fully loaded, incredibly convenient, no fuss Dallas virtual office space that you are looking for, we�ve got just what the doctor ordered! 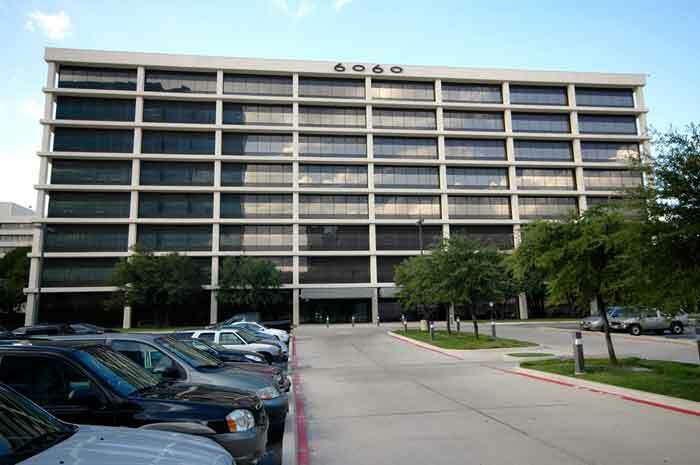 This McKinney Avenue office center offers spectacular sweeping views from its location on the 11th floor as well as three impressive conference rooms, video conferencing equipment, a full kitchen, plenty of garage parking, and trained professional staff members to handle your every business need. The mobile professional has never had it so good. 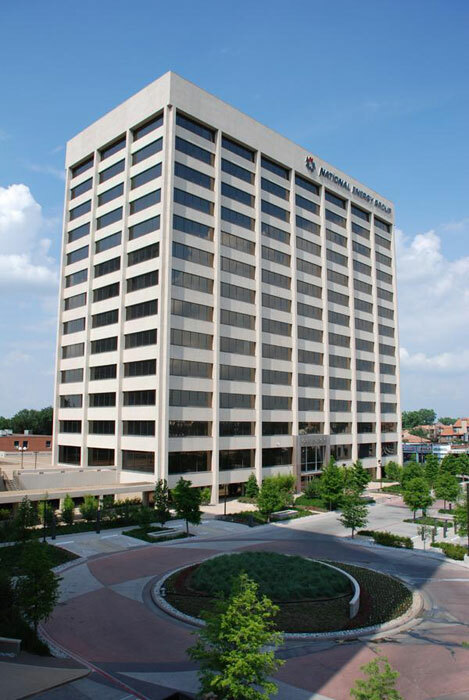 Located just off North Central Expressway (US-75) in one of the largest medical districts in Dallas – home to Presbyterian Hospital, Medical City, and Baylor Hospital. Just minutes from Northpark Shopping Mall, the 3rd most visited mall in the US, as well as Southern Methodist University and American Airlines Center. Business travelers, out of town clients and meeting attendees have only a quick 15 minute drive to the Dallas Love Field Airport and a 30 minute drive to DFW International Airport. 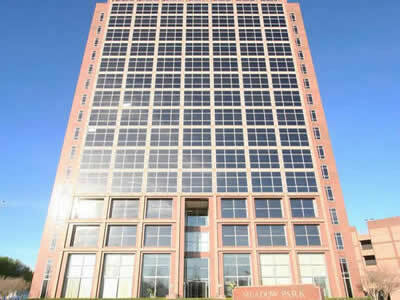 As one of Uptown's most visible landmarks, this 18-story, class A building offers premium views of Downtown Dallas, Turtle Creek, Oak Lawn, West Village, and the exclusive neighborhoods of Highland Park and University Park as well as offering abundant amenities with restaurants, shops and a fitness center within walking distance. 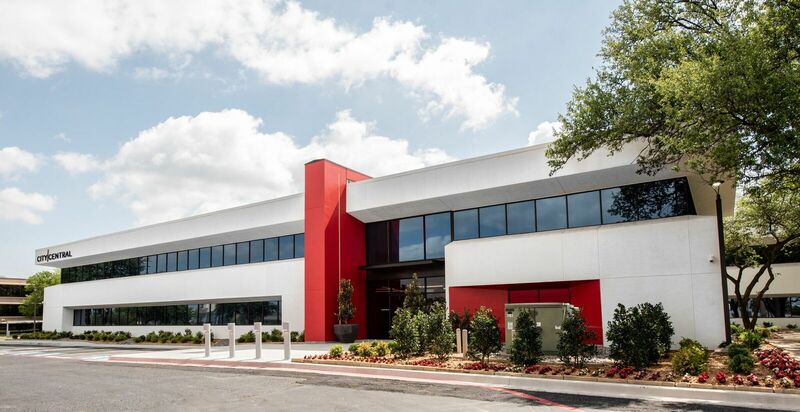 Providing easy access to the North Central Expressway and the Dallas North Tollway, this incredible Dallas virtual office location is convenience at its finest! On the lookout for a great Dallas virtual office address? If so, this fantastic Texas virtual office location is a great option for you. 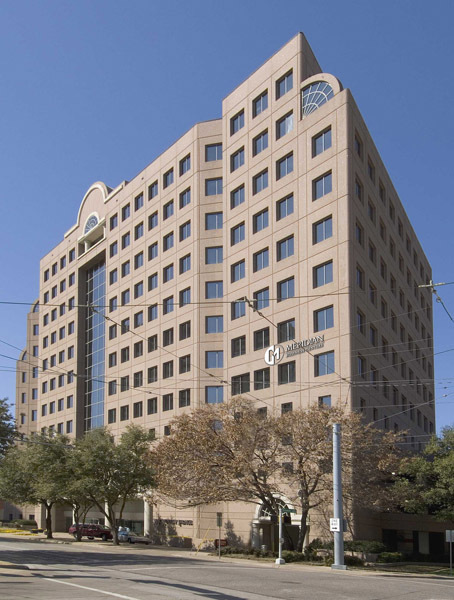 Prominently located within the Dallas Galleria mixed-use complex on Noel Road in a 25-story urban office tower, this location offers easy access to the LBJ Freeway and the Dallas North Tollway. 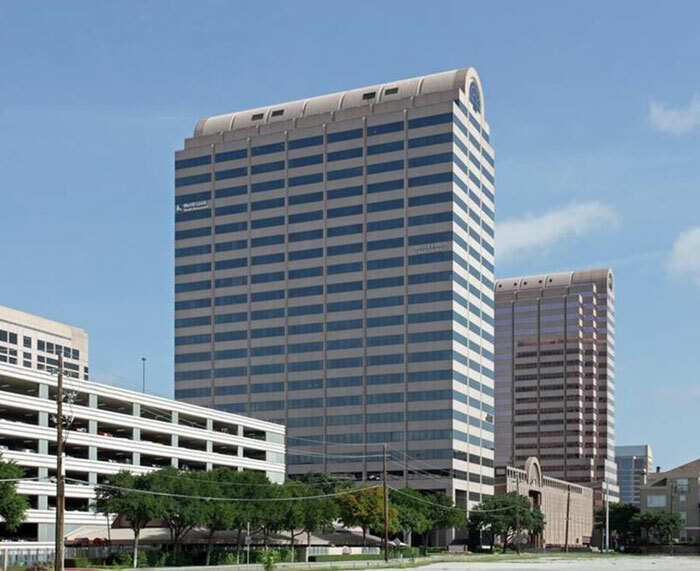 Located just 18 miles from DFW International Airport and nine miles from Dallas Love Field, this office location is connected indoors to the Galleria Dallas Mall and offers plenty of great options for shopping, dining and services. 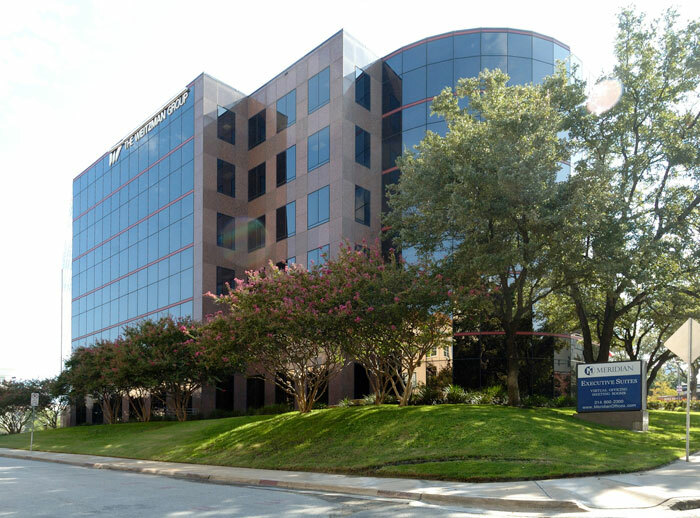 This charming Dallas office space located Dallas Parkway will set your business apart from the rest. Enjoy a beer on tap while having access to our flexible coworking space equipped with private offices and conference rooms. Ensure your company reaches full productivity with furnished offices and numerous networking events, all while being in close proximity to city’s bustling environment. Managed by a reputable business center operator, this space is guaranteed to make a great first impression on clients. The third largest city in Texas and the ninth largest in the U.S., Dallas is the largest economic center of the 12-county Dallas-Fort Worth-Arlington Metropolitan Area that has a population exceeding 6.5 million people. The metropolitan area is the largest in the South and fourth largest metro area in the country - making it an ideal choice for your next Texas executive office suite. Located in north Texas and a major city of the American South, Dallas is the core of the largest inland metropolitan area in the country that lacks any navigable link to the sea. The Dallas economy is primarily based on banking, commerce, telecommunications, computer technology, energy and transportation and is home to several Fortune 500 companies. Full of Texas-sized charm, Dallas is currently the third most popular destination for business travel in the United States and the Dallas Convention Center is one of the largest and busiest convention centers in the country. If you are searching for a premier Dallas space to rent or lease, let ABCN handle everything for you! From start to finish, ABCN is here to help. Give us a call at 1(800) 869-9595 to speak with a representative about executive office space in Dallas.